Huddersfield's hopes of a top-two finish in the Sky Bet Championship have faded after defeats either side of the international break but they can consolidate their playoff position by defeating Norwich at the John Smith's Stadium. It is a sign of how well Huddersfield have done that they are disappointed to be falling off the automatic promotion pace. Before the start of the season they were 13-2 for relegation and 12-1 to go up. Norwich were no bigger than 11-4 to win promotion but would need a virtually faultless finish to the season to make the playoffs. They need to be targeting three points in Yorkshire but their record against promotion rivals is dreadful. The Canaries have played ten matches against the top eight and not won any of them, but they have a great chance to turn things around in April because all of their remaining six matches this month are against top-eight teams. Caretaker-manager Alan Irvine has made a steady start, winning one, drawing one and losing one, but there are no signs that Norwich are about to produce the winning streak they need. They were defeated 2-0 at Aston Villa on Saturday and lost two players during the match - Ivo Pinto to a red card and Graham Dorrans to injury. Both are unavailable and a rejigged line-up may find it tough against a Terriers side determined to get back on track. 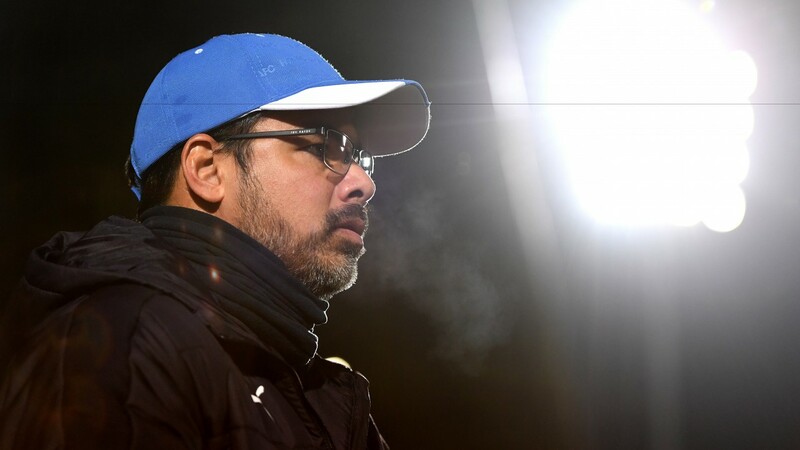 Huddersfield manager David Wagner believes in a rotation policy and used some fringe players for Saturday's 1-0 loss at home to Burton. His weekend selection backfired but it means key attackers Elias Kachunga and Nahki Wells will be fresher for the Norwich game. Wagner's team have suffered back-to-back defeats on four occasions this season but have always stopped the rot in the third game. They can do so again against a Norwich side destined to miss out on the top six. Jonathan Hogg (neck) is back in training and could feature in the squad. Sean Scannell, Izzy Brown and Kasey Palmer are still sidelined. Dean Whitehead is suspended. Wes Hoolahan (thigh) is a doubt and Graham Dorrans (ankle) could return at the weekend. Youssouf Mulumbu returns to contention after injury but Matt Jarvis is still sidelined. Ivo Pinto is suspended. Norwich have not won any of their ten games against the top eight.